Nancy has been having a little trouble paying attention in class—but when it's time to get ready for the school bake sale, she is all ears. With Mom's help, Nancy remembers to follow all of the directions for a delectable batch of cupcakes . . . except for one very important detail! 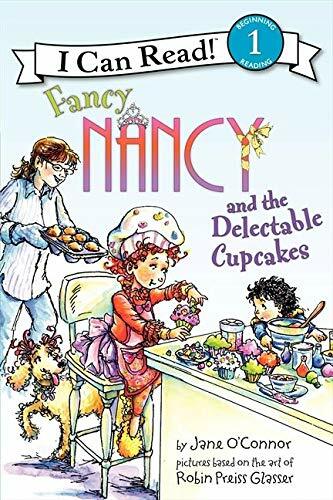 Young readers will laugh out loud at Nancy's cupcake calamity in this funny I Can Read story!